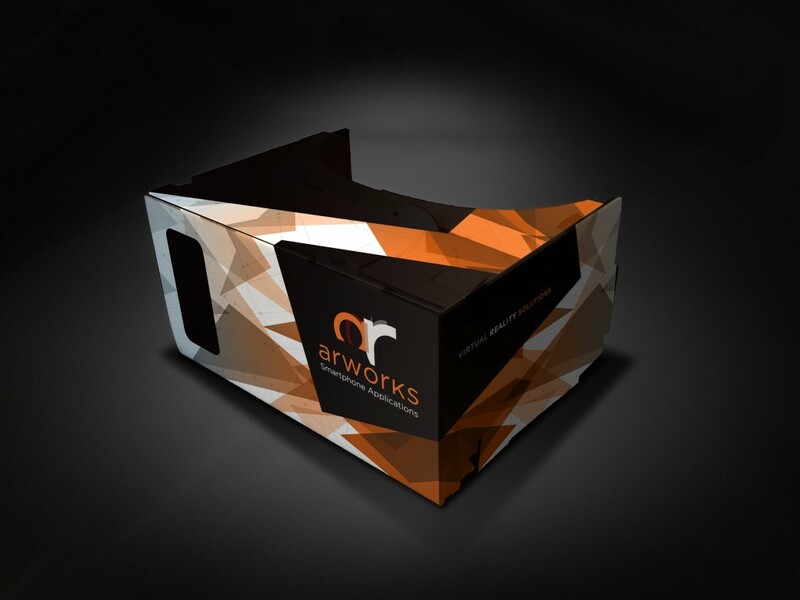 ARworks, one of the leading developer of VR and AR Apps introduced its new VR viewer, Glance™ which was designed using our 3 years of VR/AR app development experience. The core idea is not ours, but since we haven’t found the quality we need on the market, we’ve prepared our own version. Its easier to assemble, has bigger lenses and better materials – consequently the precepts size of the screen is considerable bigger so Glance gives a wider angle of view and, as a result, much better overall experience. Glance™ is easy to put together, and once the user puts his phone in it, and launch the VR application he will be immediately taken to the immersive 360 panoramic world of your brand. This world can be a 360 panoramic video or an animated 3D surrounding, presenting your products or the world of your brand. It can be a virtual showroom, a panoramic concert, a sponsored sport event or basically anything else – the user can enter into this world with our Glance ™ VR viewer. Glance™ will be a long lasting gift for the user, since all app stores now feature several interesting, exciting VR applications, which can be enjoyed with Glance™ – branded to your company. Besides our Glance™ viewer, we would be excited to develop your VR app and for sure prepare the appearing video, photo or 3D animated content for it – after all, that is our core service. into the virtual reality world of your product/brand.